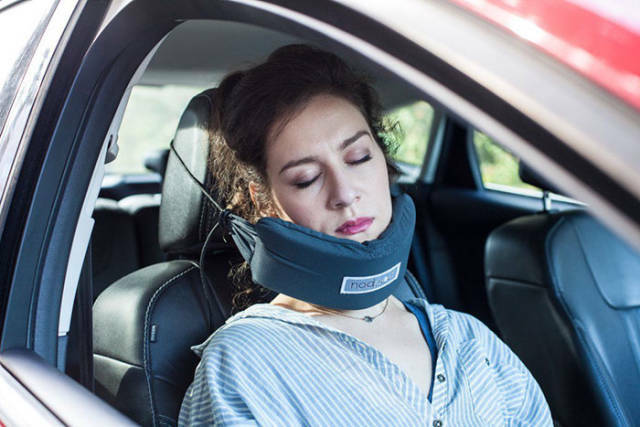 Most of you know that while traveling your nights are short and not very comfortable, especially for your head. 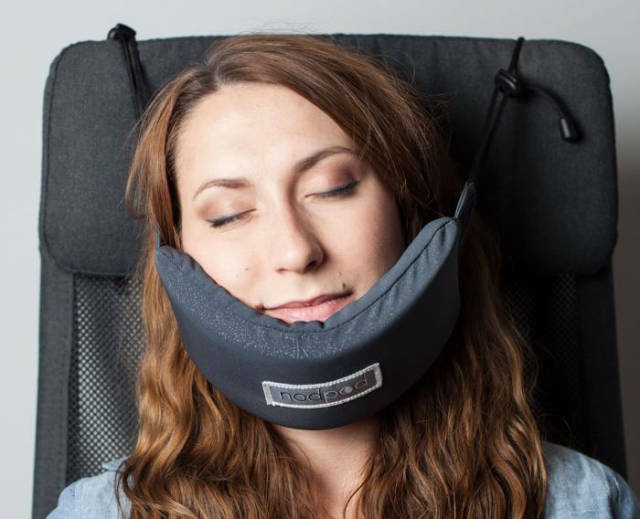 Well, Paula Blankenship has invented the NodPod which recreates the way you sleep in bed. 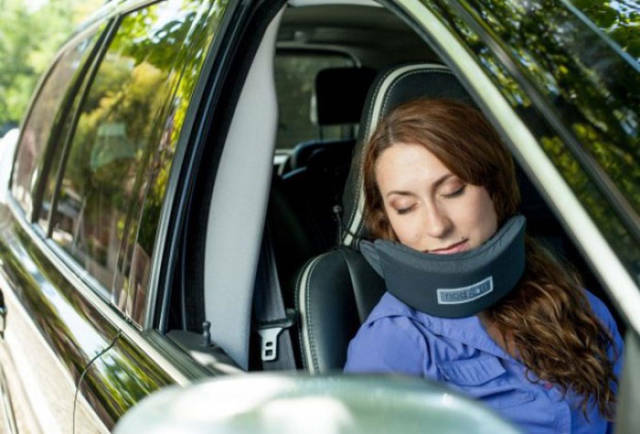 It’s great for using on a plane or in a car. 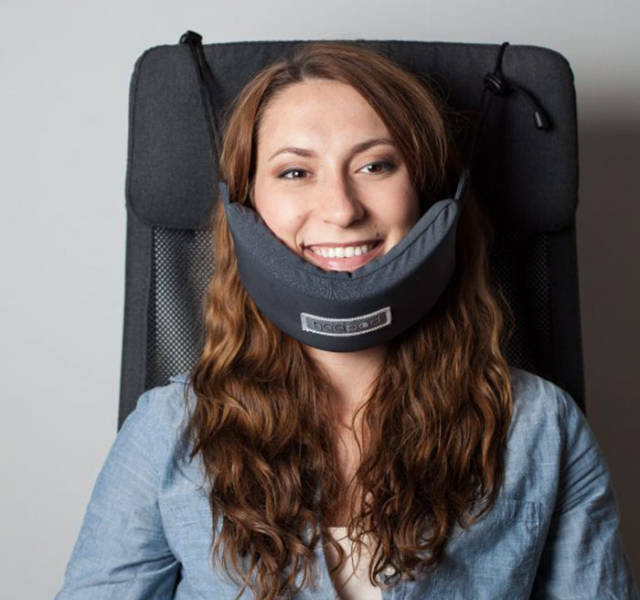 0 responses to "This Head Hammock Will Help You Sleep Anywhere While Traveling (5 pics)"